Grape Tire Dressing is a premium, ultra-high gloss dressing. This purple colored tire dressing is formulated with extremely high viscosity silicons to produce that rich, long-lasting shine on all rubber, vinyl and plastic. Grape Tire Dressing protects and conditions rubber, preventing tire cracking and discoloration. 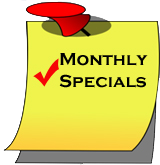 If you are looking for a tire dressing that will give you a satin new tire look, Grape Tire Dressing is for you. Directions: Apply Grape Tire Dressing with sprayer or our tire dressing applicators. 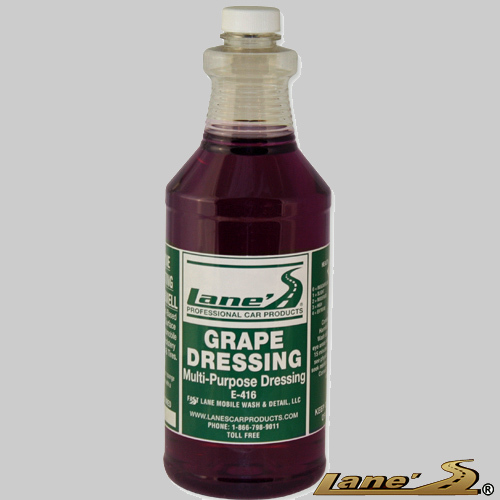 Click here for more of our grape tire dressing products!